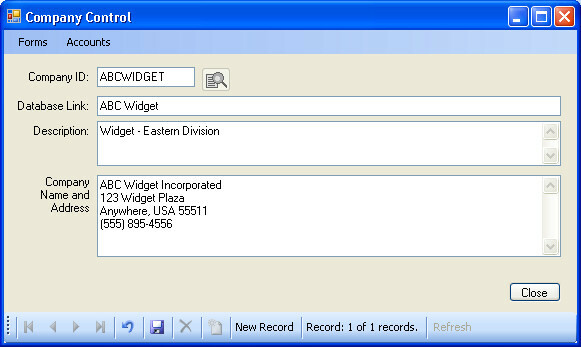 Add a company record for each company in your accounting software. You must maintain a one to one relationship. No more, no less.